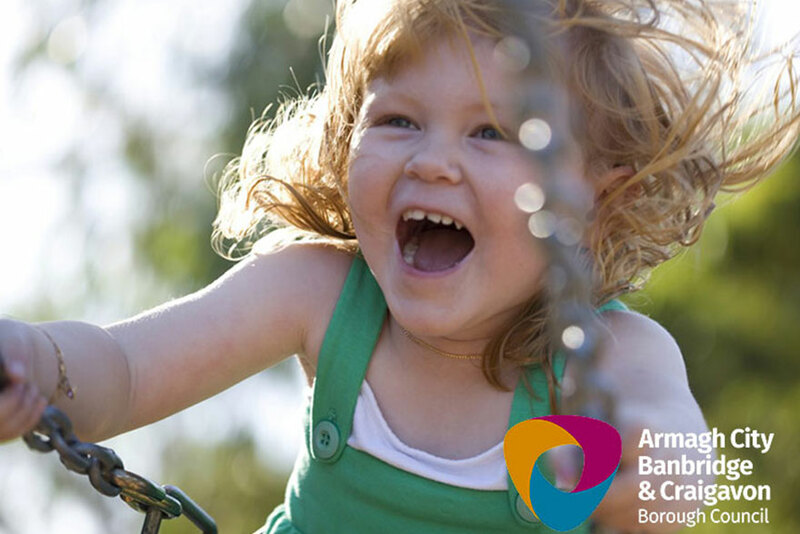 Armagh City, Banbridge and Craigavon Borough Council will start work this month on implementing a new play strategy that will see some 44 play parks across the borough upgraded at an estimated cost of £4.75m over the next five years. 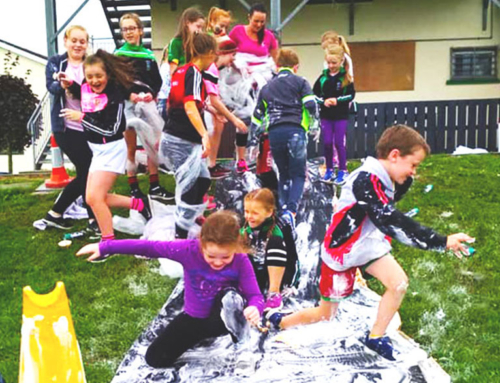 Delivered as part of a multi-phase rolling refurbishment programme, the council has allocated the first tranche of funding (£450,000) to significantly enhance play provision at six urban and rural locations: Dollingstown, Poyntzpass P.S., Kinnego Marina, Killicomaine Community Centre (Portadown), Drumilly Green (Portadown) and Brownstown Park (Portadown). This initial outlay is significant in that it marks the launch of ambitious plans by the council to provide children and young people in all parts of the borough with high quality, fully inclusive, safe and accessible play facilities. 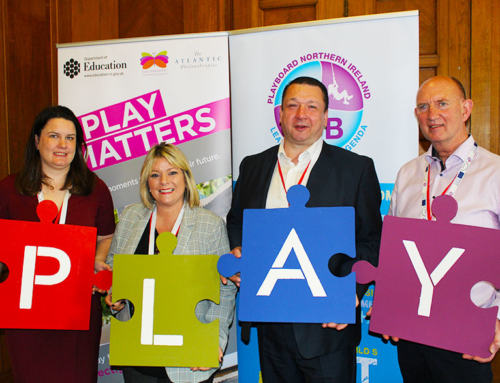 Last year, the council undertook a strategic review to assess the condition of play equipment at all 95 play parks in the borough with the assistance of PlayBoard NI. 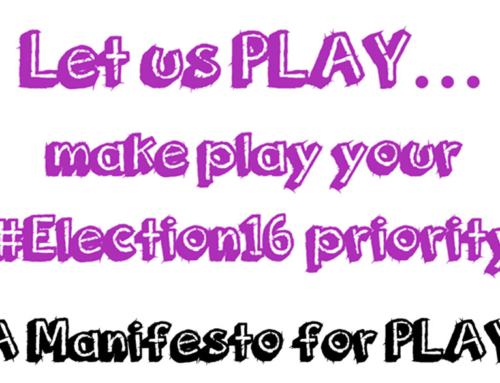 This review formed the basis of the new play strategy, which outlined a framework for council to advocate for and champion the right to play as well as to identify key priorities for the enhancement of play opportunities. The play strategy gives due regard to the significant capital investment in new and refurbished play sites to meet the needs of children, parents and the local community in all areas across the borough. Works at all six play parks will be carried out simultaneously over the next few months in time for summer and deliver a range of improvements including new play equipment, safety surfacing, and fencing where necessary along with landscaping and other groundworks. Lord Mayor Alderman Gareth Wilson welcomed the announcement, saying, “With access to quality outdoor play provision of paramount importance to a child’s physical, emotional, social and educational development, I’m delighted that we’re investing a significant amount in this area. Through the delivery of our play strategy, we aim to improve the range and quality of outdoor play facilities, maintain our network of play parks to the highest standard and, most importantly, target our resources at play parks identified as most in need of enhancement. Right from the start there was a collective will to deliver our play strategy in partnership with schools and local communities who were widely consulted on the improvements at each location. Thanks to everyone who engaged with us at the design stage. Their input has been invaluable in enabling us to ensure the first set of upgraded play parks will offer challenging and stimulating outdoor play experiences. 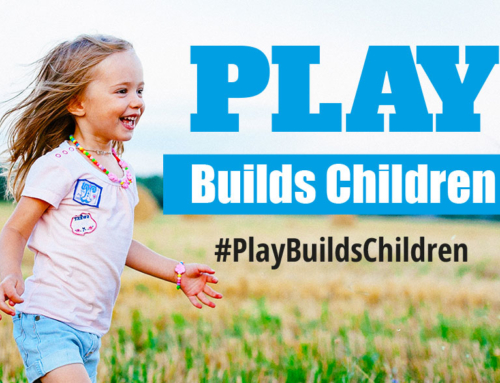 To ensure the ongoing successful implementation of the new play strategy, we will continue to consult with local communities and encourage parents with young children to take an active role in the development of local play facilities. A further two phases, scheduled to be completed by March 2019, will see another 12 play parks upgraded with an additional investment of £1.75m – underlining once again the high premium that we, as a council, place on these important amenities. This will build on the success of similar past projects completed during the council’s first year when it spent £859,000 on providing new play parks in Gilford, Laurencetown, Milford, Mountnorris, Clady, Gosford Forest Park and Banbridge.